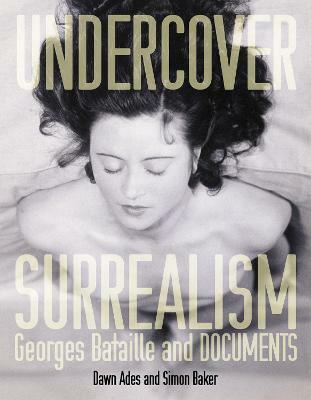 Dali/Duchamp examines in detail the often-overlooked relationship between two of the twentieth century's most famous artists. 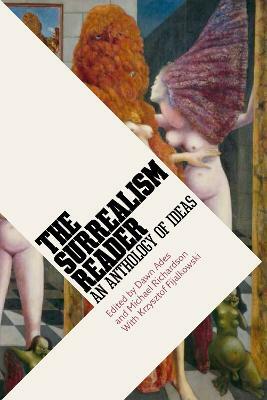 Though polar opposites at first glance, Duchamp, the father of conceptual art who rejected painting in 1918; and the more showman-like Dali, the exceptional painter of fantastical landscapes; were united by a combination of humour and scepticism that led both to challenge conventional views of art and life. After meeting in the 1930s through mutual contacts within the Surrealist group, they maintained a firm friendship over the following decades, spending time together in Paris, New York and Catalonia, where Duchamp purchased a summer house in Cadaques, close to Dali's home in Port Lligat. Throughout the book, expert contributors explore themes common to both artists, chief among them eroticism and identity, and both men's surprising engagement with science, optics, religion and myth. Each section is sumptuously illustrated with key pieces from both artists' bodies of work, and features previously unpublished photographs, letters and ephemera that demonstrate the enduring warmth of their friendship. 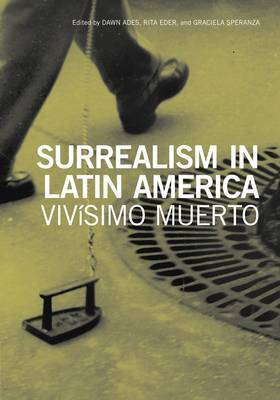 This publication accompanies two exhibitions: 7 October 2017 - 7 January 2018, Royal Academy of Arts, London; and 5 February - 28 May 2018, The Dali Museum, St Petersburg, Florida. 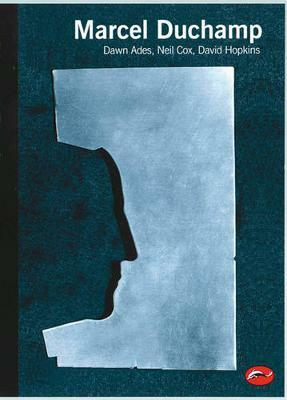 Buy Dali/Duchamp by Dawn Ades from Australia's Online Independent Bookstore, Boomerang Books.